The candles flickered in the night while smooth music played, she couldn't help but glaze in the eyes of the man sitting in front of her. It was just the town of them, on the terrace of Townhouse 70 Hotel, two strangers enjoying the night. She thought it would be another relaxing evening, just herself and glass of wine after a long day of exploring Turin, but she was wrong. The night would be anything but relaxing, it would be inspiring. Funny how life always finds a way to spice things up when you least expect it. Her trip was supposed to be a solo getaway, a break from her busy life--a time to find herself again, but it was clear this night would not leave her alone. She found herself hanging on his every word, fascinated by this handsome stranger, blushing and giggling as if she was a teenager again. How quickly a moment can change. 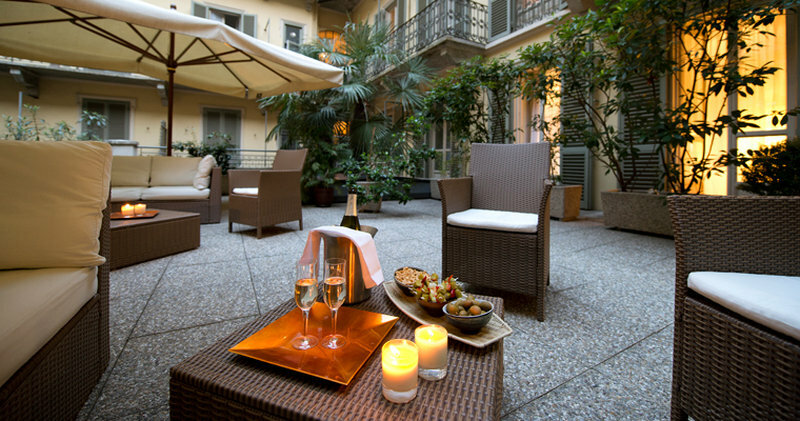 All it took was the perfect hotel, a beautiful night on the terrace and a mutual glance with a smile in the right direction to make her stay at the Townhouse 70 Torino unforgettable. 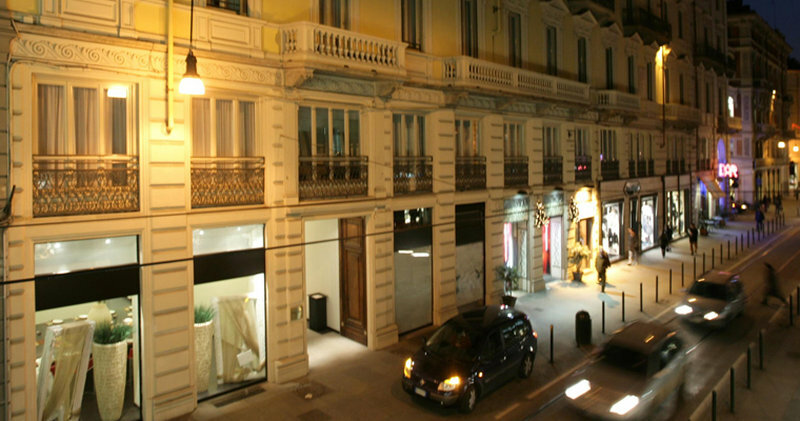 Join us at TownHouse70 Hotel in the city centre to experience the vibrant culture of Torino. 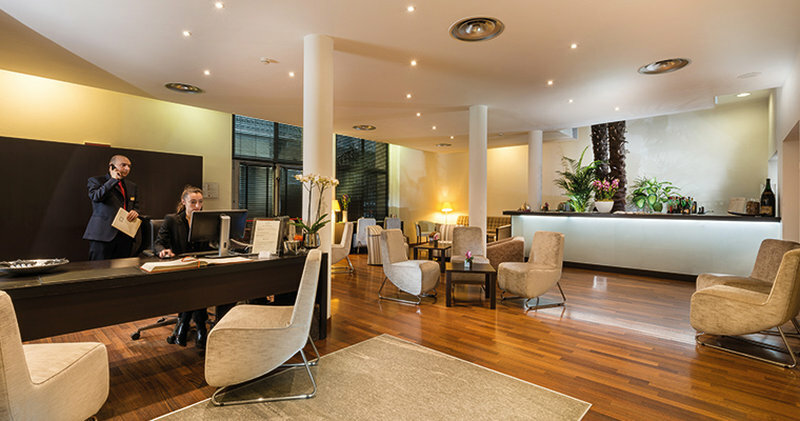 Located just few steps from Piazza Castello, our boutique hotel puts the city at your fingertips. 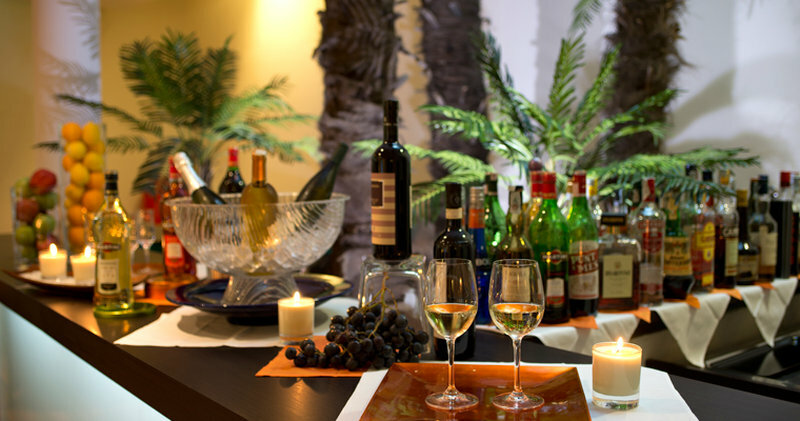 Whether your trip to Torino is for business or pleasure, you’ll find a warm welcome at TownHouse 70, Torino’s most gracious boutique hotel. 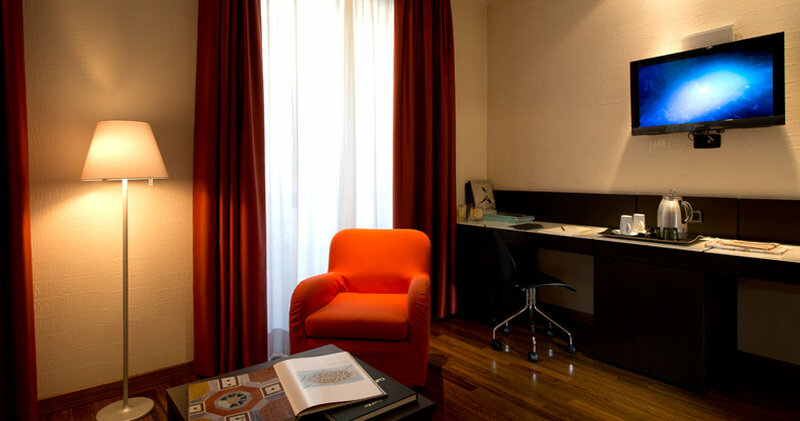 Our guest rooms and junior suites offer all the comforts of home along with state-of-the-art technology, and create a refined retreat for the seasoned global traveller, setting itself apart from other luxury hotels in Torino. 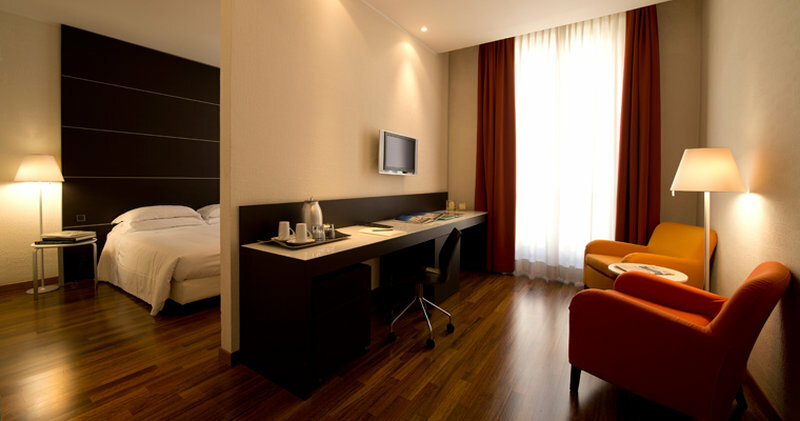 Unlimited FREE calls to USA and Italy through Handy Mobile Smartphone included in the room. Welcome Champagne at the arrival. 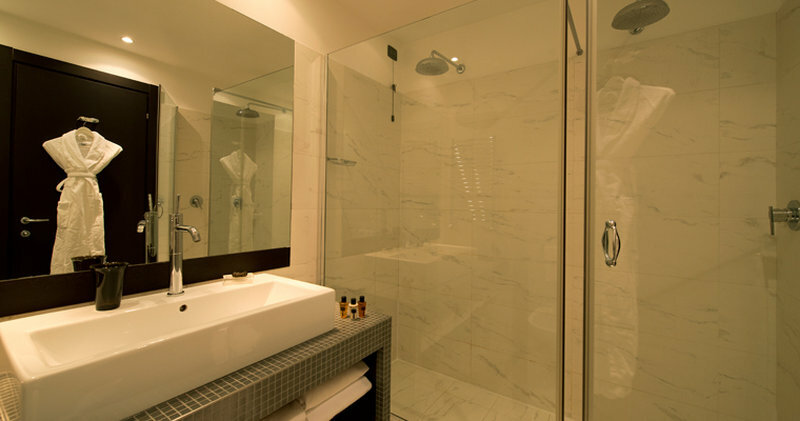 Free upgrade upon availability ( presidential suite excluded ). 1 Cocktail per stay. 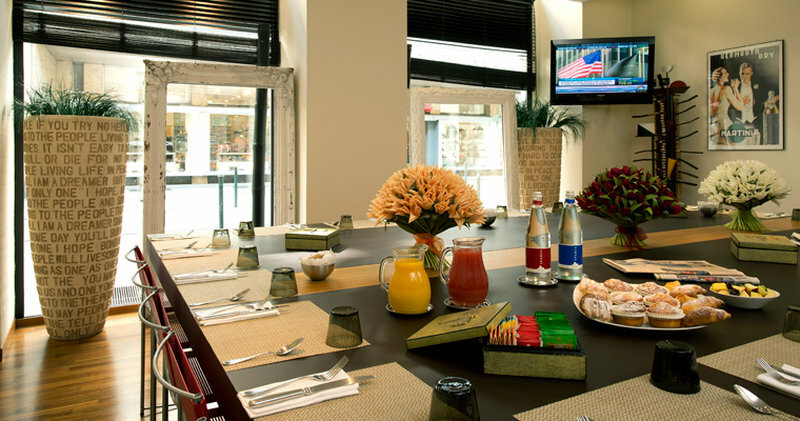 Complimentary access to Leonardo Da Vinci Museum directly from the hotel. Rate includes buffet breakfast, WIFI and all taxes. Full payment is required at time of reservation. 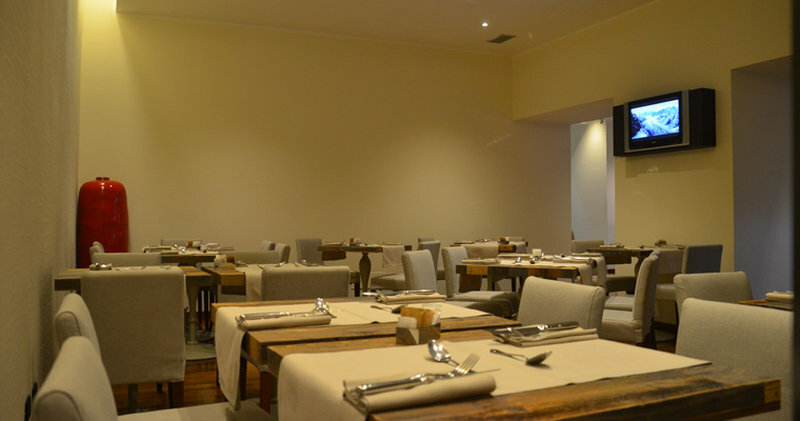 Booking is non changeable and non refundable in the event of a cancellation.